news : 01,February.2014 / mcaf 2013 update. / artists data arrivals. news : 21,October.2013 / mcaf 2013 update. / artists data under construct. news : 07,January.2013 / mcaf 2012 update. news : 05,June.2012 / mcaf 2012 update. / artists data under construct. news : 05,June.2012 / mcaf 2012 plan / DL PDF update. news : 03,August.2011 / BIPAF about MCAF PDF / DL PDF update. news : 23,July.2011 / Kaori Haba / 18,July.2011 / video update. news : 21,July.2011 / Teruyuki Tanaka / 09,July.2011 / video update. news : 20,July.2011 / Kazunori Kitazawa / 09,July.2011 / video update. 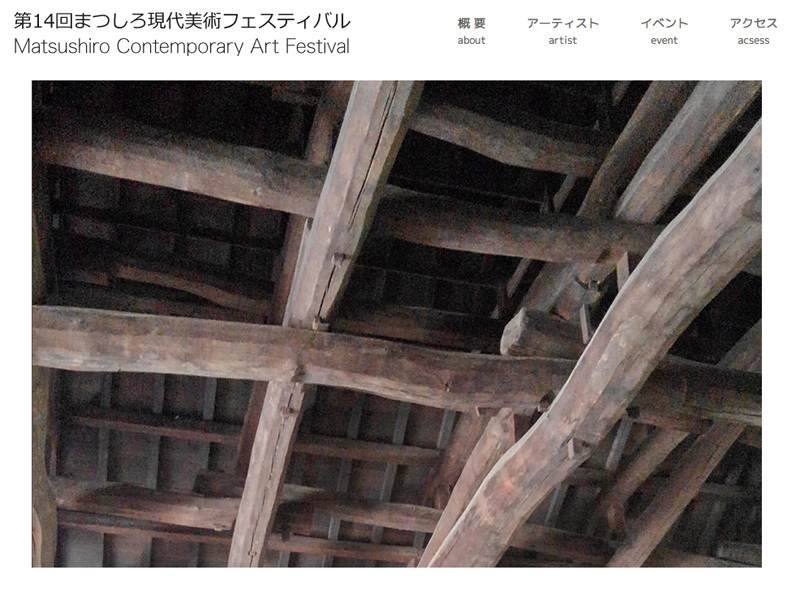 news : 05,July.2011 / Rieko Seto / 03,July.2011 / video update. news : 04,July.2011 / Hitoshi Kimura / 03,July.2011 / video update. news : 04,July.2011 / mcaf 2011 2011 Installation works and workshop view update. news : 13,June.2011 / mcaf 2011 update. / artists data under construct. MCAF archives >> vol.12 (2013) detail / document (artists data) >>japanese html top >> english html top >> : The latest update:03,February.2014. copyright © MCAF,All Rights Reserved.